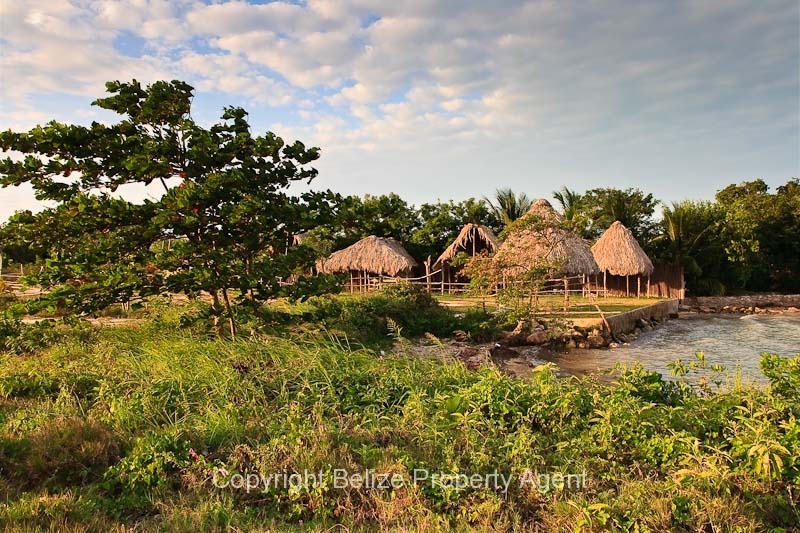 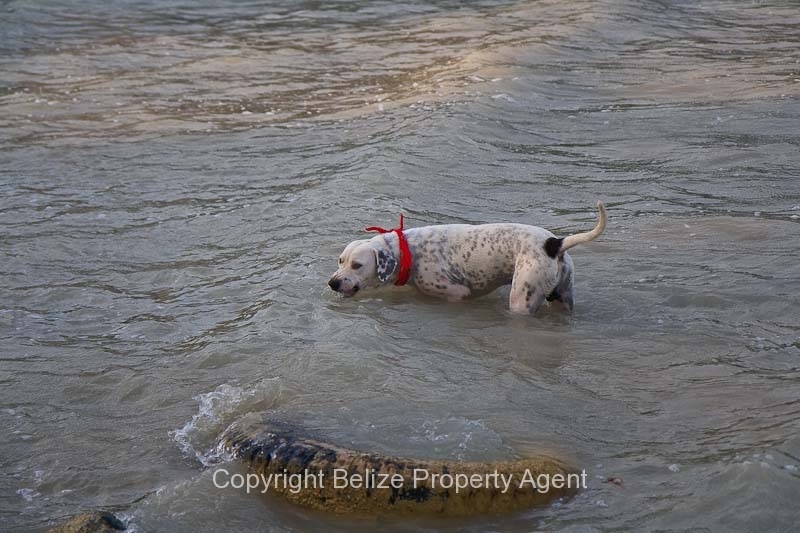 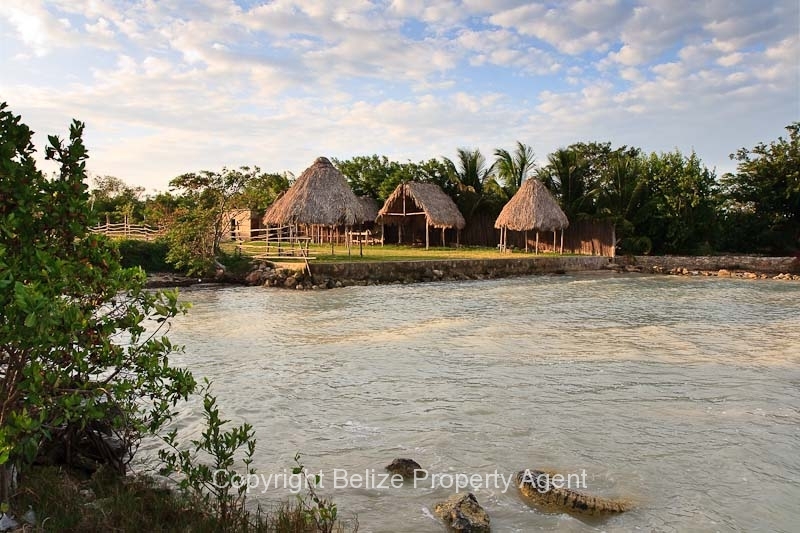 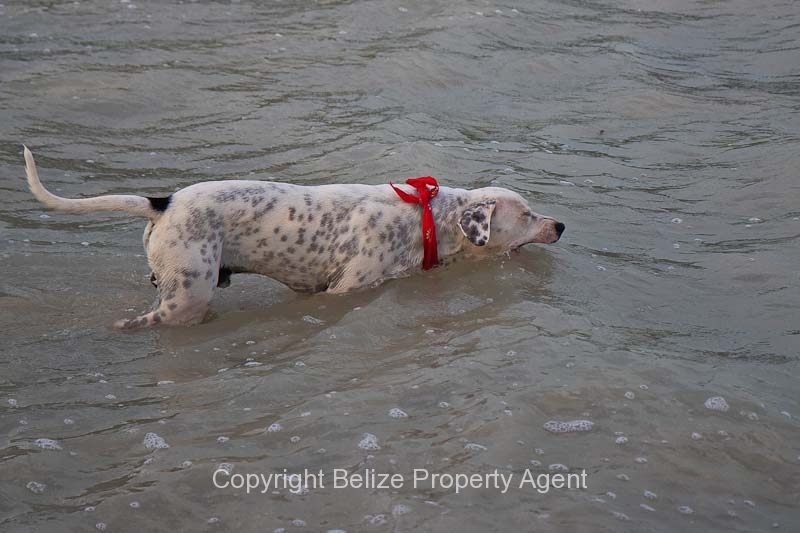 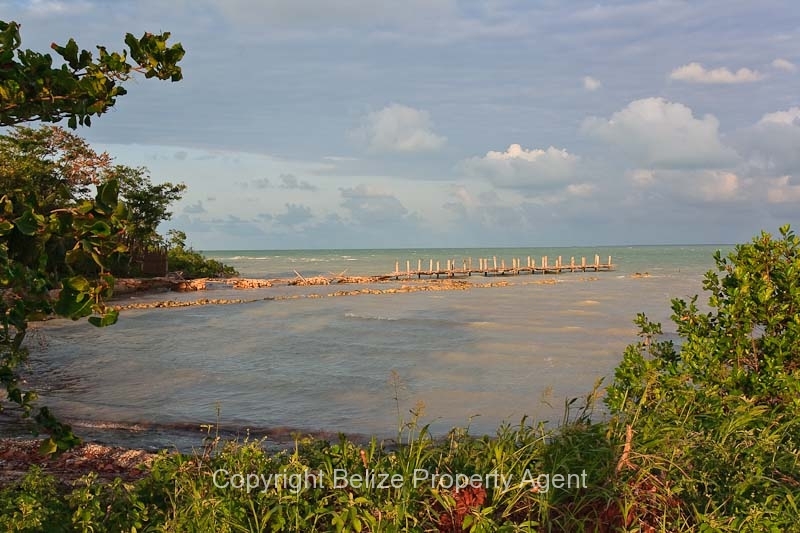 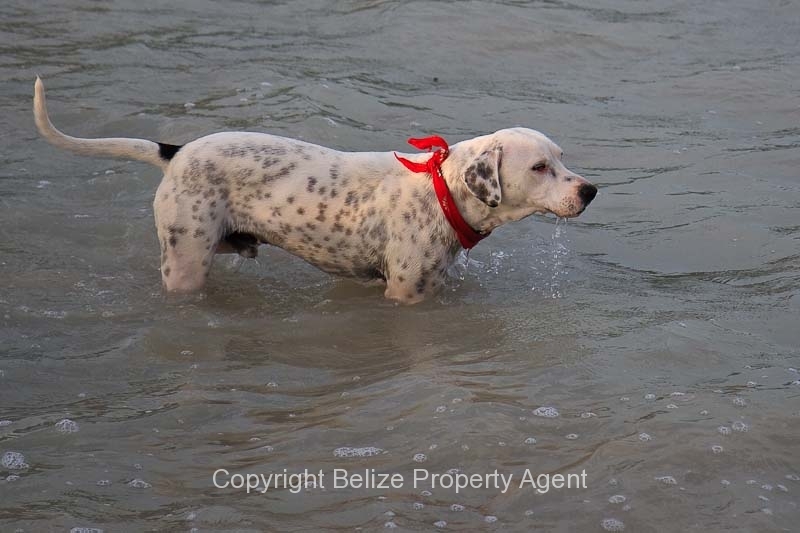 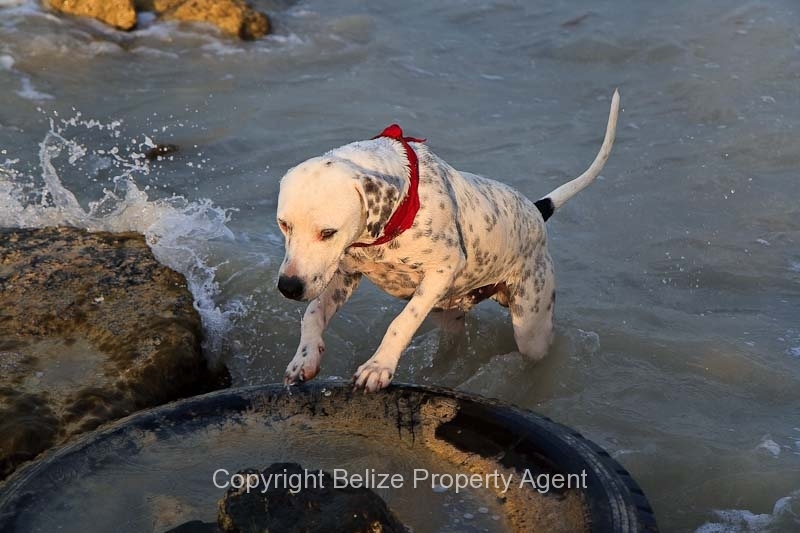 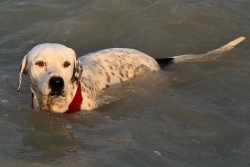 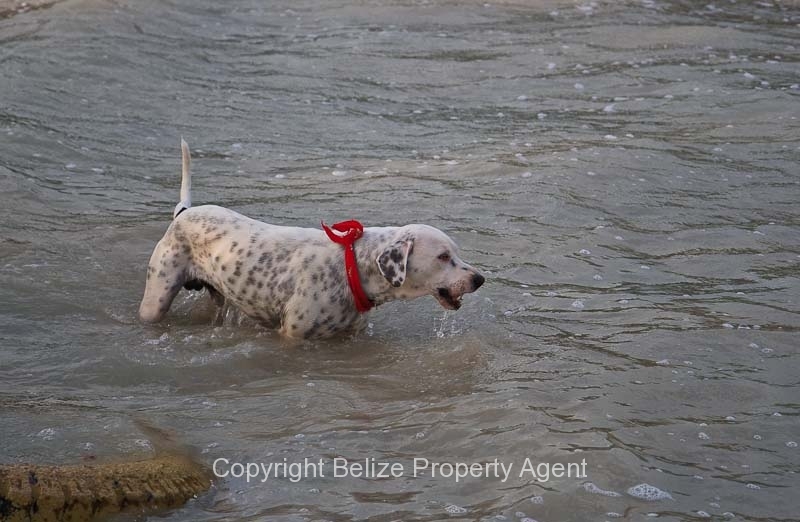 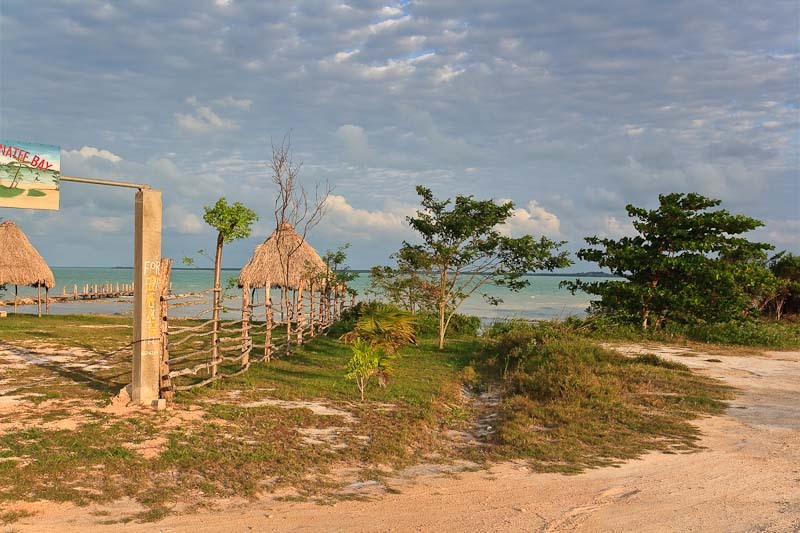 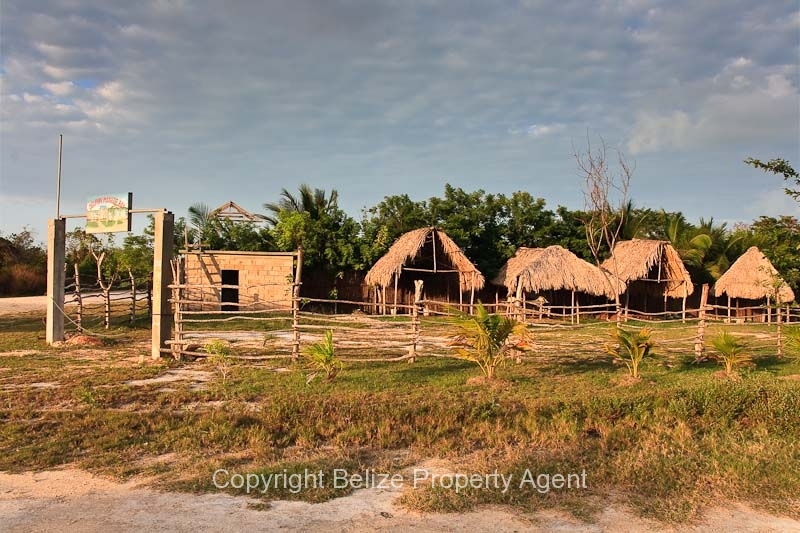 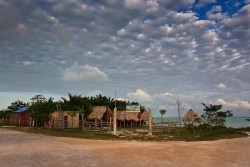 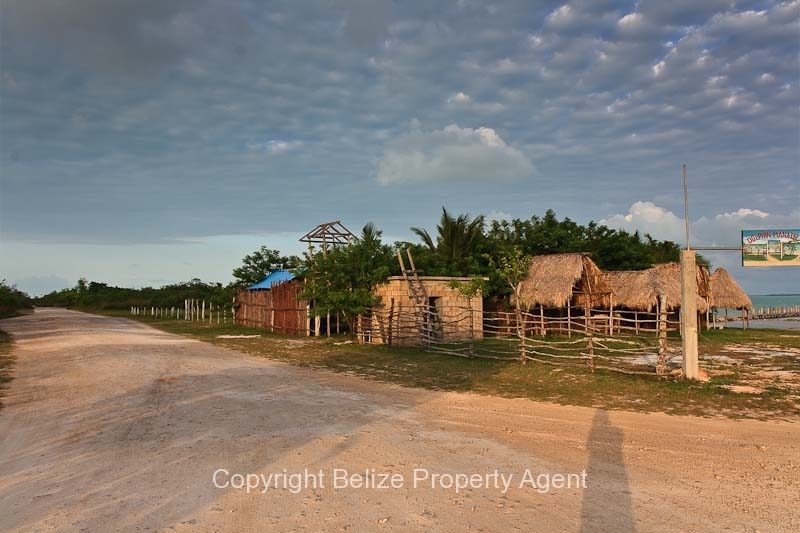 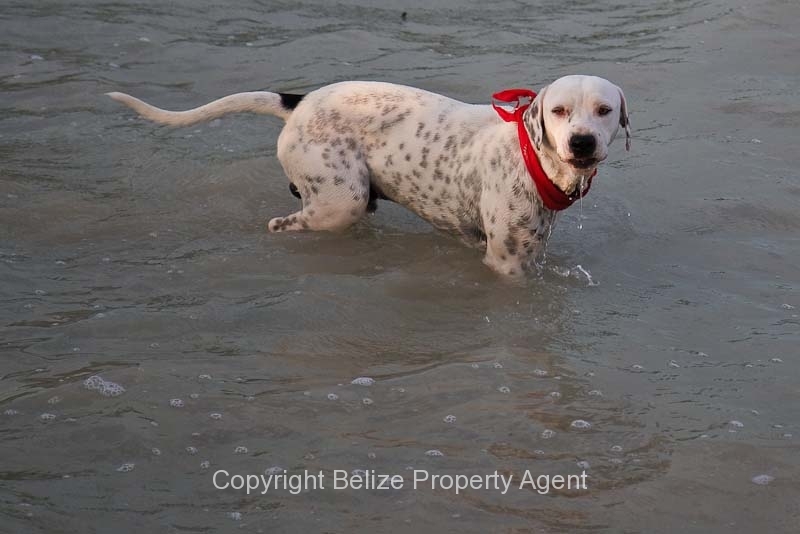 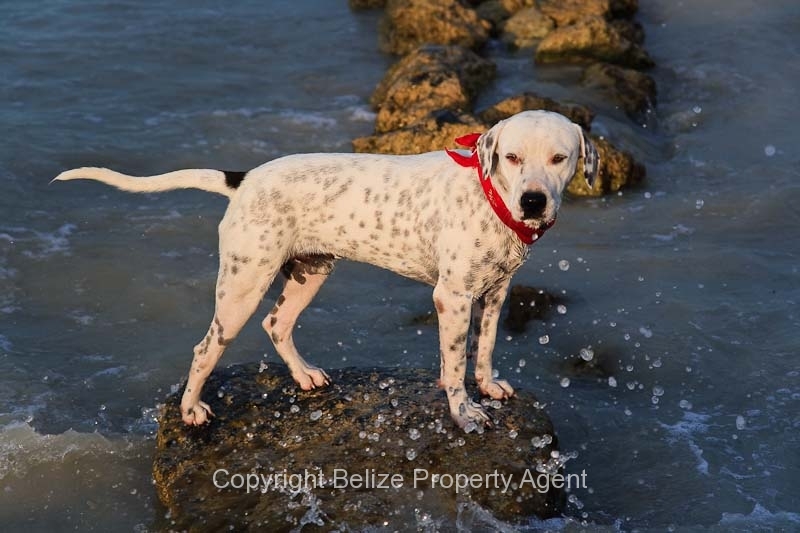 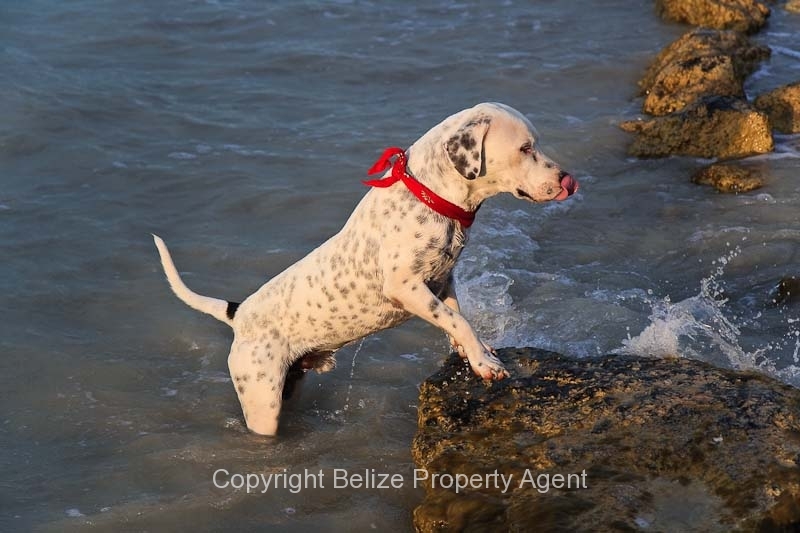 Here is a spectacular parcel of beach front Belize real estate located in the northern town of Corozal!!! This beautiful corner lot is large at 70 feet wide by 115 feet deep. 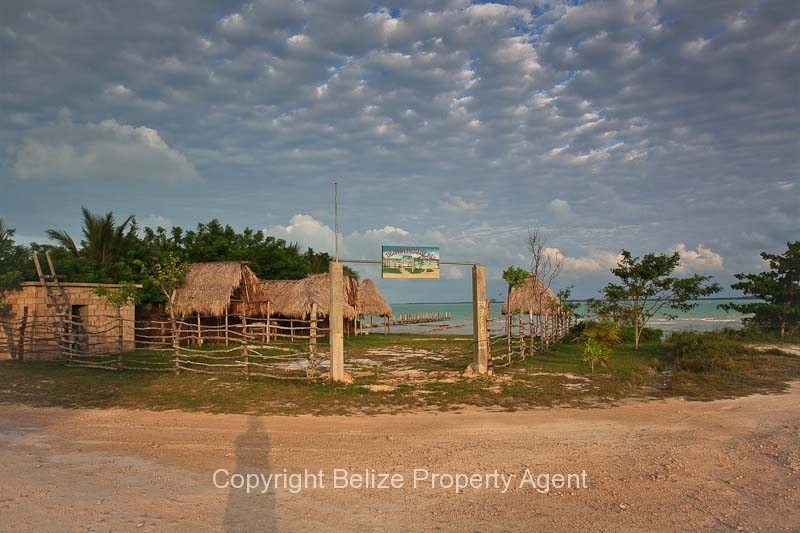 The lot is located on the northern edge of town where is nice and quite. 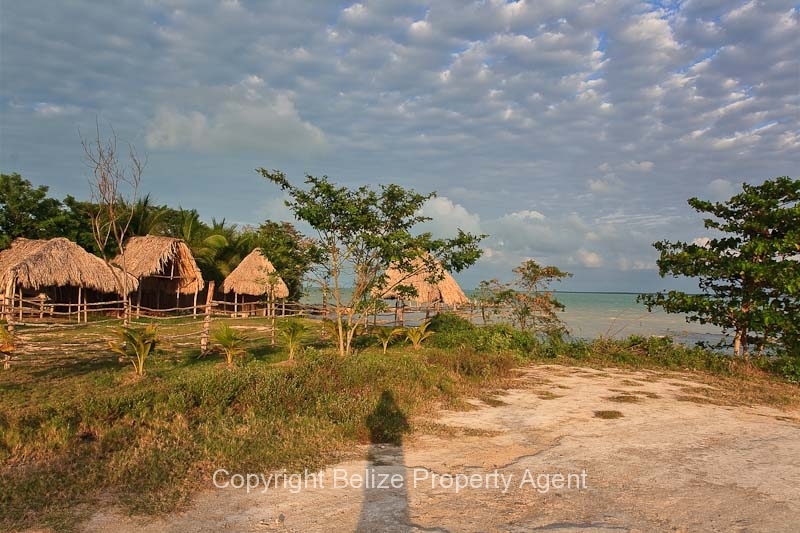 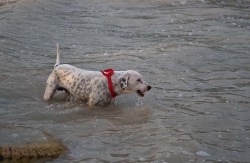 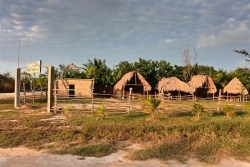 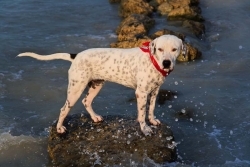 The owner has constructed four palapas on the lot and built a double bathroom with septic! 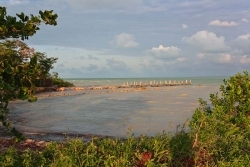 A seawall has also been constructed to prevent any erosion. 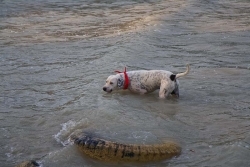 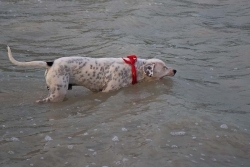 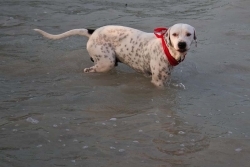 There is power and water available to the lot.